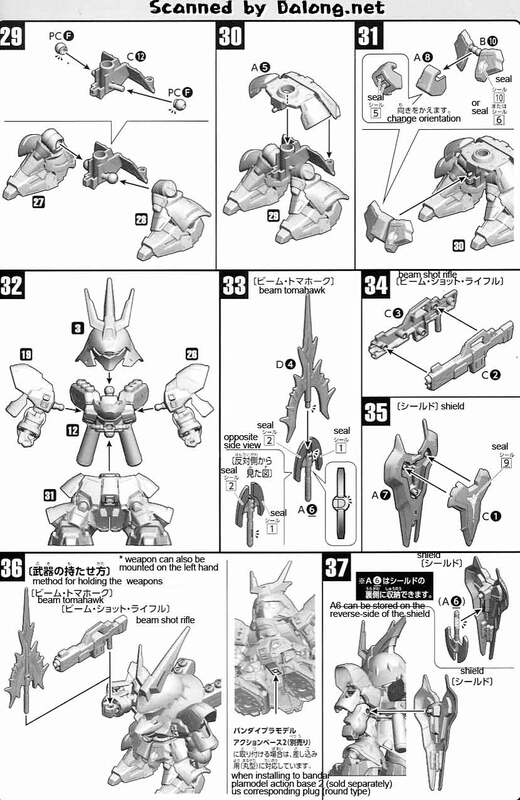 From Char's Counterattack comes the Sazabi, released this month by Bandai as Super Deformed model kit. 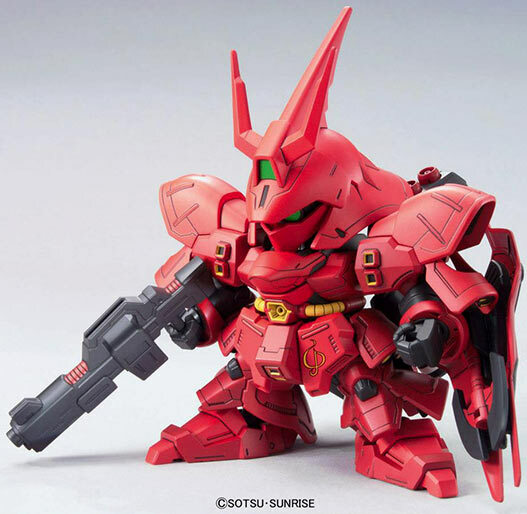 Personally, one of my most favorite mecha designs, it helps too that this is such a massive mecha that could only befit a pilot such as Char Aznable. 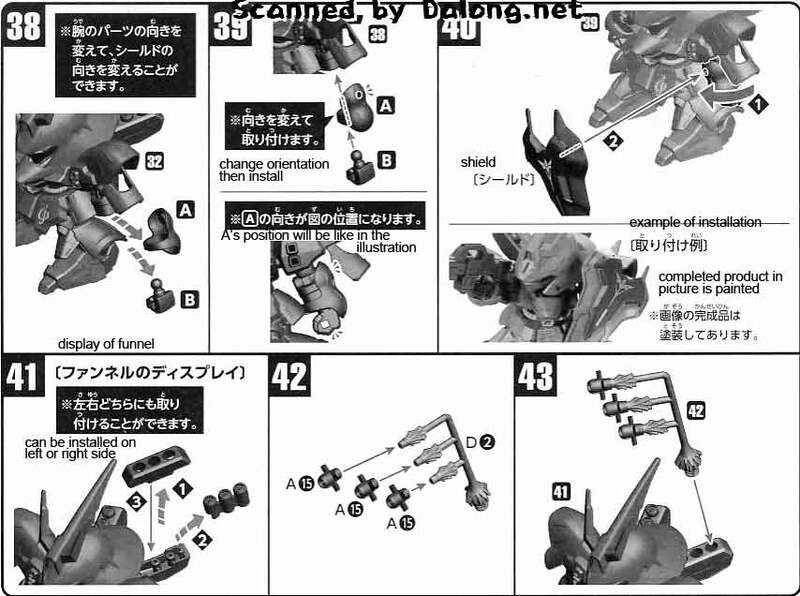 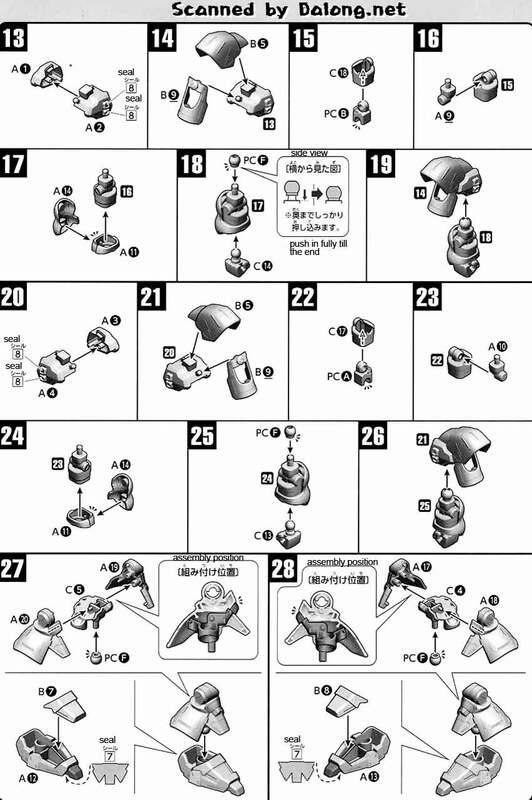 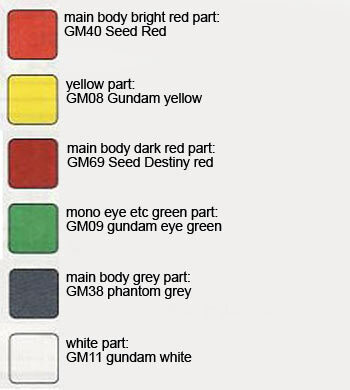 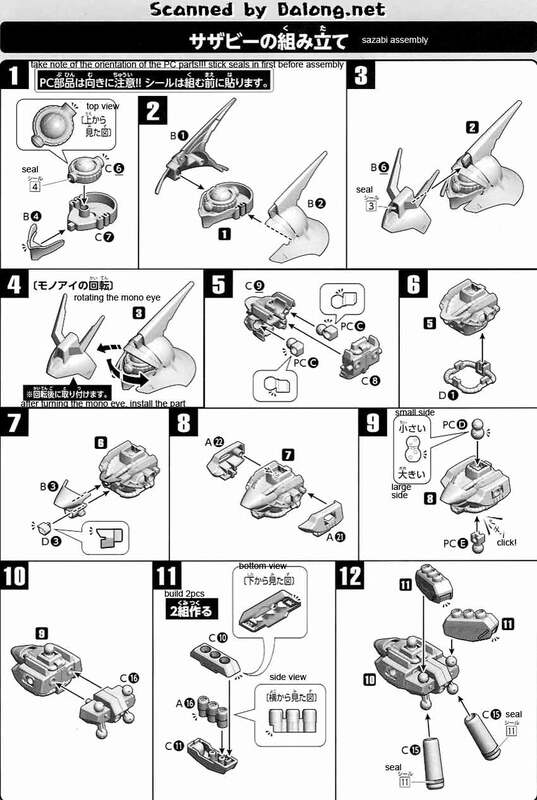 Construction Manual & Color Guide for the SD Sazabi was translated to English from the Japanese manual posted at Dalong's Gunpla & Model Kit Review site.